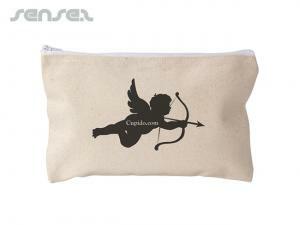 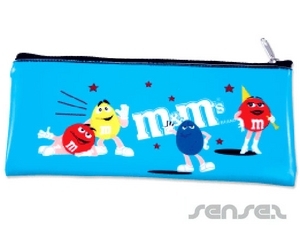 Nothing suitable in promotional conference pencil cases? 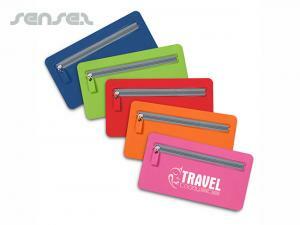 How about custom branded conference stationery, logo printed corporate office paper clips or one of our promotional conference pens? 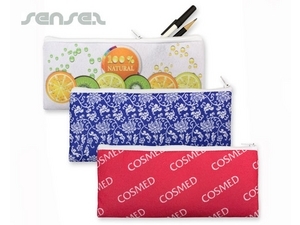 Cheap promotional pencil cases and pouches are a conference staple. 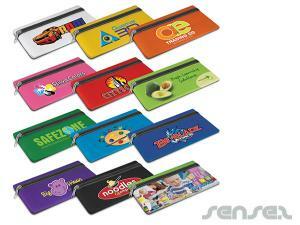 Brand them with your corporate logo and ensure that your customers will use it not just on the day of the conference but also for months to come. 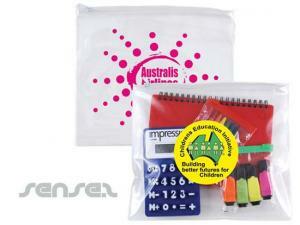 Our range of pencil pouches include low budget filo/ pencil pouches or folder pouches or environmentally friendly calico pouches. 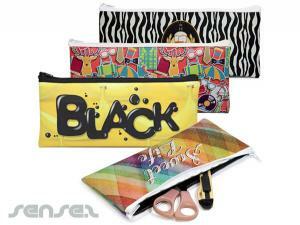 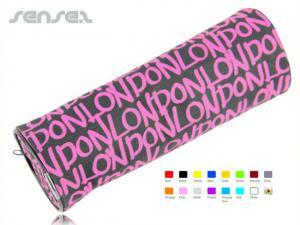 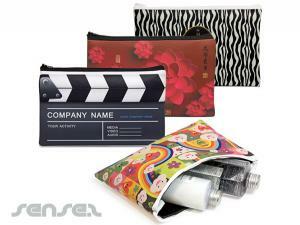 Or use one of our all over printed PVC pencil cases for a more fun occasion. 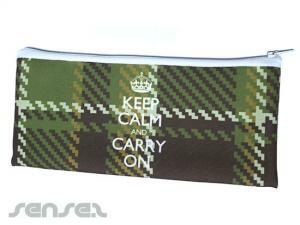 A pencil case with integrated ruler also makes a doubly useful conference gift.